If snow has started falling in your area, chances are that you are grabbing your snowboard or skis and heading out for a wintery ride. If you don’t have any boots to go with that board, don’t fret, because we have the perfect solution for you. 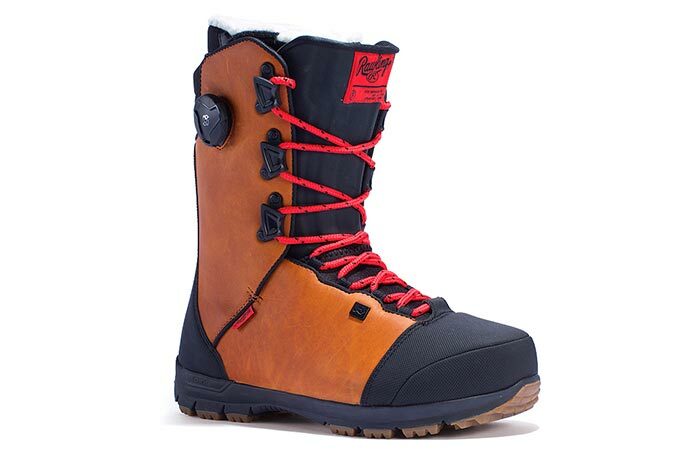 Ride’s Fuse Snowboarding Boots are definitely something that you want to own. The Fuse is a favorite of Ride pro Jake Welch. Apart from looking like an awesome boot, it comes with a variety of features that will assist you while you zoom down those slopes. 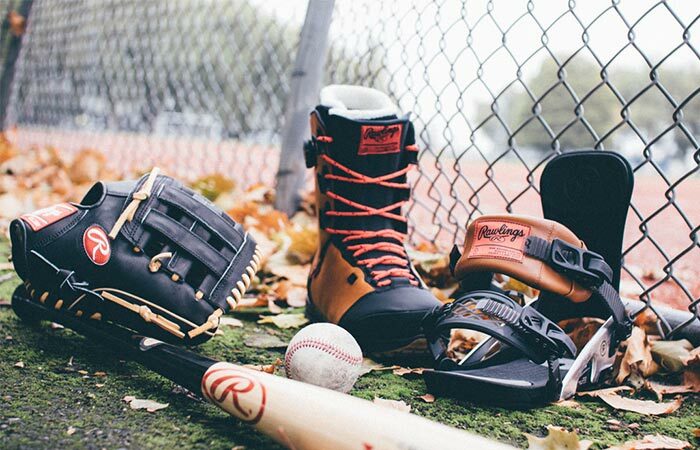 This boot is available in Rawlings coloration and features a pretty slick Park style. This boot features a Slime Tongue. It also has a pretty awesome looking Park style and Rawlings coloration. An interesting feature of the Fuse lays in the fact that it has a Slime Tongue. The Slime Tongue essentially helps lock your heel in place and reduces chatter. The liner of this boot is an Intuition Mobile Foam Wrap with Aegis antimicrobial coating. Besides being comfortable, this means that your feet will always stay fresh. Check out the video below. Designed for comfort and functionality. This boot will keep your feet warm while you indulge in your adrenaline. It also comes with thermoformable internal and external J-bars for the perfect fit. The underfoot support is given by an Impacto insole while the sole itself is constructed from Flexlight. To top it all off, this boot features an old-school but tried and tested Boa closure system with traditional lacing. All in all, the Fuse is an exceptional snowboarding boot.